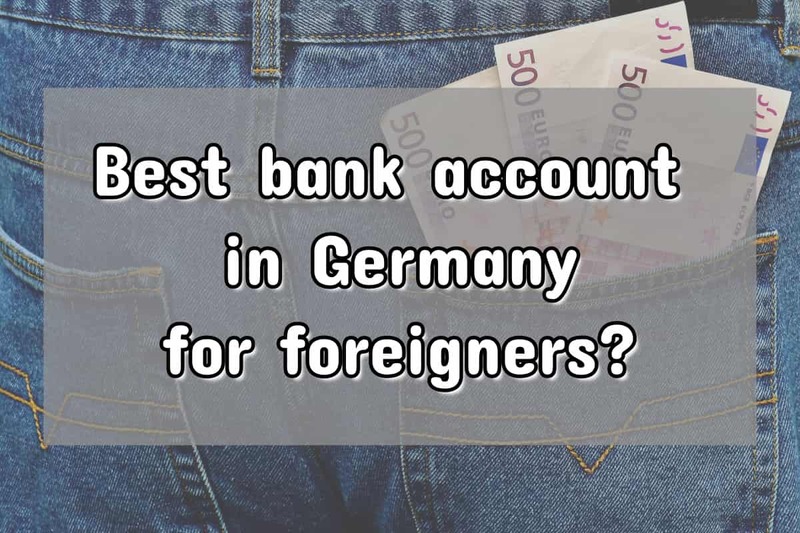 What is the best bank account in Germany for foreigners? You may not be aware that most banks here in Germany charge a monthly administration fee for the pleasure of you holding a current (US: checking) account, known as a Girokonto in German. This article aims to save you time and money! Which is the best bank account in Germany for expats? There are a number of accounts out there which claim to be free…but the small print can sometimes have nasty surprises. For example, some stipulate a minimum monthly salary which has to be paid in. In the following sections we explain in more detail how each of these banks differ in what they offer, so as you can decide yourself which one is the best bank account in Germany that suits your needs.